The Dybbuk Box | The Weirdo. We’re still in the “haunted” field. I’ve noticed, with big surprise, a lot of views to one of my recent posts Haunted Paintings so I guess you might be interested in this kind of topic. 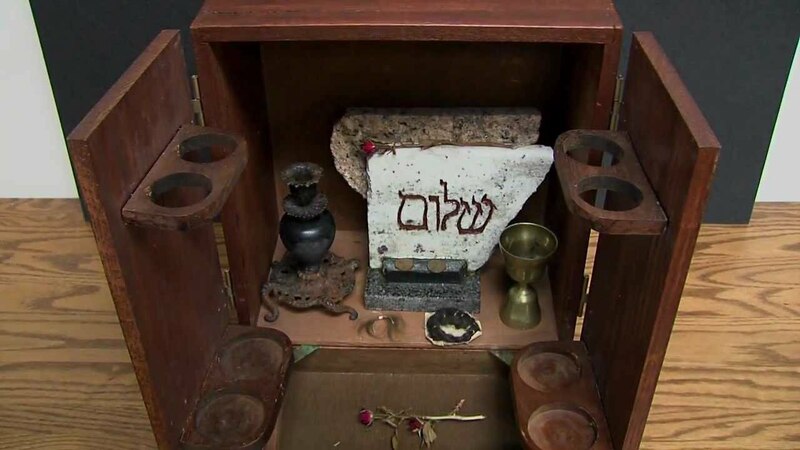 Probably you have already heard of the Dybbuk Box, a small wine cabinet believed to be haunted by a malevolent spirit. 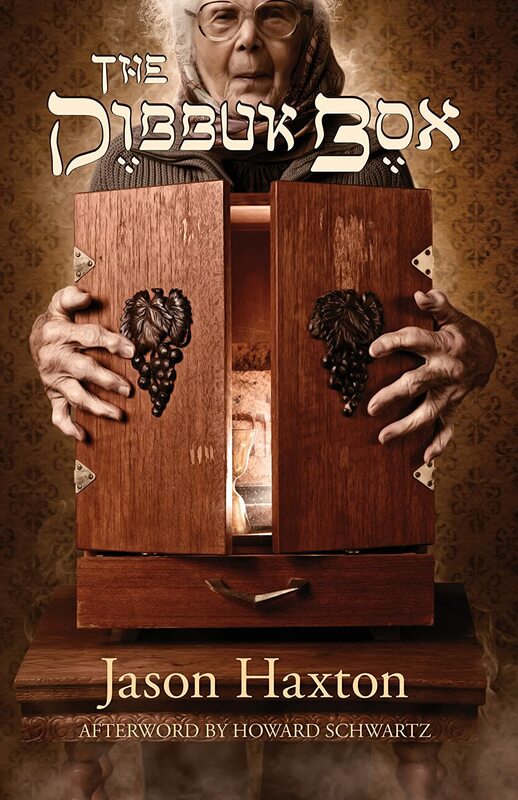 Back in the spotlight thanks to the movie The Possession (2012) produced by Sam Raimi, its history is inextricably linked to that of Havela, an old woman of Jewish origin who bought this haunted box in Spain. Now, you might wonder, what’s a Dybbuk? 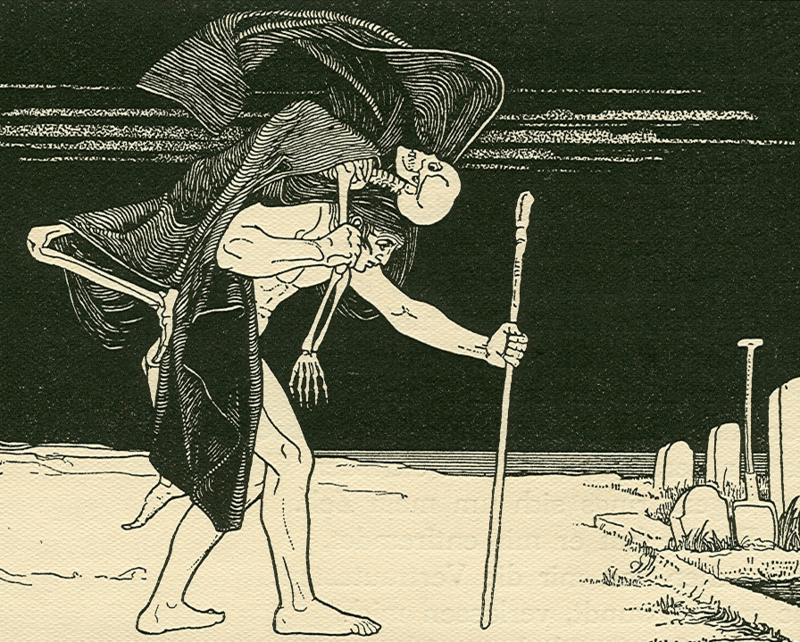 A Dybbuk is a supernatural being linked to the Jewish tradition. The soul of a deceased who committed the most awful things during his/her life not to be worthy to enter the realm of the afterlife. During September of 2001, Kevin Mannis attended an estate sale in Portland Oregon. The items liquidated at this sale were from the estate of a woman who had passed away at the age of 103. A grand-daughter of the woman told Kevin that her grandmother had been born in Poland where she grew up, married, raised a family, and lived until she was sent to a Nazi concentration camp during World War II. She was the only member of her family who survived the camp. Her parents, brothers, a sister, husband, and two sons and a daughter were all killed. She survived the camp by escaping with some other prisoners and somehow making her way to Spain where she lived until the end of the war, he then was told that she acquired the small wine cabinet listed in Spain and it was one of only three items that she brought with her when she immigrated to the United States. The other two items were a steamer trunk, and a sewing box. Mannis offered to give the box back to the family but the granddaughter insisted that he take it away. “We don’t want it.” She said. She told him the box had been kept in her grandmother’s sewing room and was never opened because a dybbuk was said to live inside it. Upon opening the box, Mannis wrote that he found that it contained two 1920s pennies, two lock of hair, a small piece of granite engraved with the Hebrew word “Shalom”, a small golden wine goblet, one dried rose bud and a candlestick with octopus legs. Kevin started to experience a series of horrific nightmares shared with other people while they were in possession of the box or when they stayed at his home while he had it. The box was a birthday gift for his mother who then suffered a stroke on the same day he gave her the box. This is the book Jason Haxton wrote and stated that he subsequently developed serious health problems. Haxton consulted with Rabbis (Jewish religious leaders) to try to figure out a way to seal the dybbuk in the box again. Apparently successful, he took the freshly resealed box and hid it at a secret location, which he will not reveal. This story is one of those head-scratching enigmas in the paranormal community and makes us wonder – are curses real? Can spirits get attached to inanimate objects (As we’ve seen –here-)? We can’t really find an answer to these questions but the only thing we know (if you believe) is that there is something, a more subtle line that divides our world from the afterlife. You better watch your back, you’ll never know what you might see.